Explore, relax and unwind at Faskally. Faskally Caravan Park was opened by the Hay family in 1954 and many of our visitors have been returning for generations enjoying the relaxed and friendly atmosphere. Today visitors can enjoy a wide range of on-site first class facilities and amenities to make sure your stay is one to treasure and that the whole family are kept entertained. Whether you want a relaxing break or an action packed adventure - there's something for everyone to enjoy. Beyond the Park itself Pitlochry and Perthshire offer endless enjoyment for all. 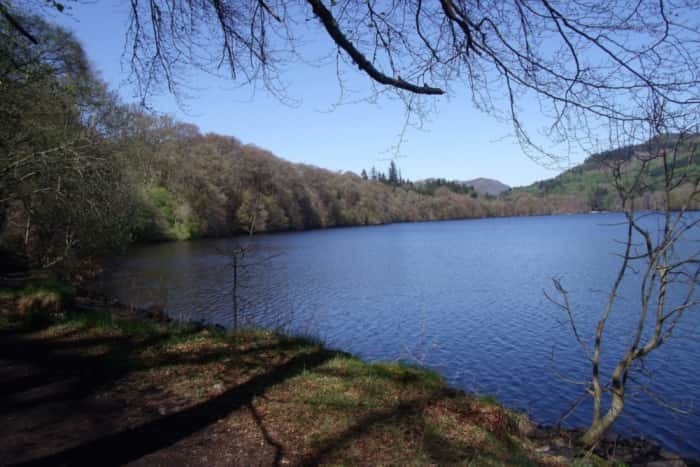 Traditional outdoor activities (walking, cycling, horse-riding and fishing) are all within easy reach of Faskally, but now Pitlochry has become a centre for lots of new adventures including canoeing, white water rafting, bungee jumping and geocaching. Find everything you need for a relaxing break right on your doorstep. 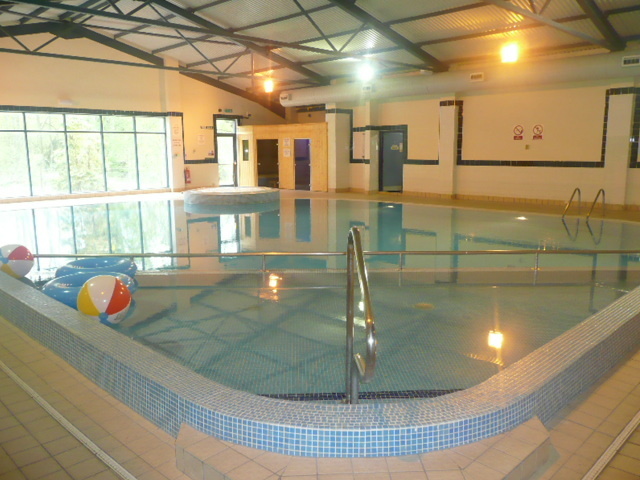 As well as our pool, leisure area and restaurant and bar, Faskally Caravan Park is well served by amenities. As a visitor, you'll have access to our modern recently upgraded toilets and shower areas. We also have an on-site coin operated launderette which is open 24 hrs for your convenience and after a hard day you can relax in our indoor pool and jacuzzi, with access to our recently upgraded sauna & steam room (charges apply). 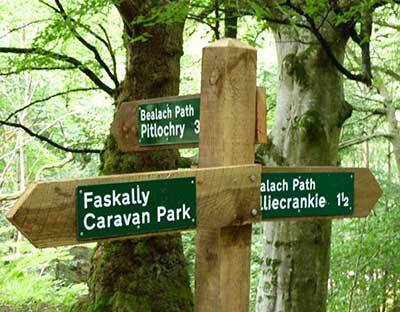 Faskally is right in the center of Scotland so there is lots to see and discover while you are here. Have a walk in Faskally woods, where the popular enchanted forest is on every October or stroll to Killiecrankie and check out the location of the famous battle, you may even see some brave bungee jumpers on the way. Whatever you decide to do while you are here, beautiful Faskally is a great place to visit. On-site we have a well-stocked licensed shop where you'll find a huge range of snacks and beverages. Our shop also offers a range of beers, wines and spirits, including local gins. We have action-packed indoor and outdoor facilities to keep your children amused.